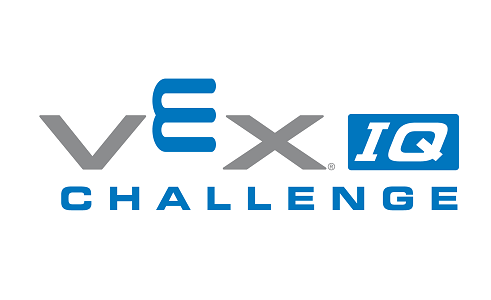 Robot Events: Ridgely Middle School VEX IQ Robotics Extravaganza! Ridgely Middle School VEX IQ Robotics Extravaganza! Please contact Greg Kallaur at gkallaur@bcps.org if you are interested in volunteering. 2:45-3:30 Check in and Inspection. Practice fields open. This tournament is open to both elementary and middle school teams. We strive to make it as welcoming as possible in order to draw new schools and students in to the rewarding world of VEX Robotics Competition. Please contact us if there is anything we can do in order to make your participation in the event possible. If the event fills up, please contact the event coordinator, Gregory Kallaur, regarding possible availability.